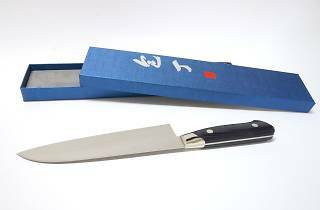 Founded in 1908, Kama-Asa in Asakusa’s Kappabashi (also known as Kitchen Town) deals in everything from kitchen knives (up to 80 different kinds) and exquisite Nanbu Tekki ironware to items like stylish crane-shaped graters and some of the best frying pans. 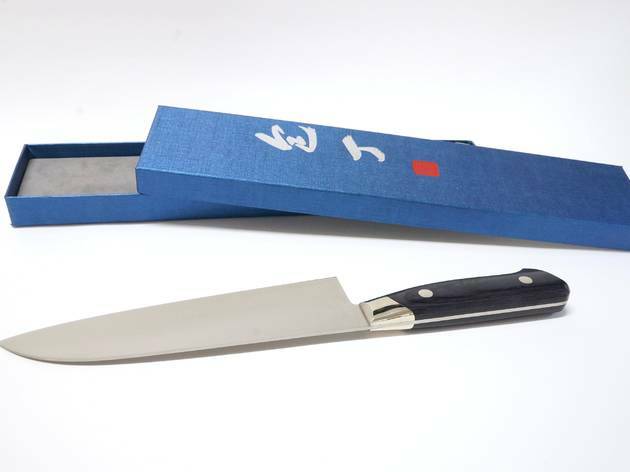 Buy a knife and they’ll engrave it for you (no extra cost); they also offer an after-care service for knife sharpening and repair (extra charge applies). Service is available in English and French.